This week’s clear decision by the United Methodist Church rejecting the efforts of those who misguidedly sought to draw the Church into the boycott, divestment, sanctions campaign to delegitimize Israel is a welcome step in support of peace between Israel and the Palestinians. We share that desire to hasten a peaceful future for Israelis and Palestinians alike. Every day the occupation causes pain and hardship to too many Palestinians. Our opposition to BDS in no way diminishes our constant concern for the vulnerable across the globe, including in Palestine. Yet BDS, a one sided tactic that singles out Israel and companies working in or doing business with Israel, is a hindrance to the peace process. BDS ignores the complexity of Israel’s reality and favors isolation over engagement and dialogue. We look forward to working alongside our friends and allies in the United Methodist Church who are committed to a two-state solution. We offer our partnership so that we together, in the words of Isaiah, can be “restorers of the breach” that threatens to divide us from each other and from the backbreaking work God commands of us to shape a world of reason and justice, of compassion and peace. 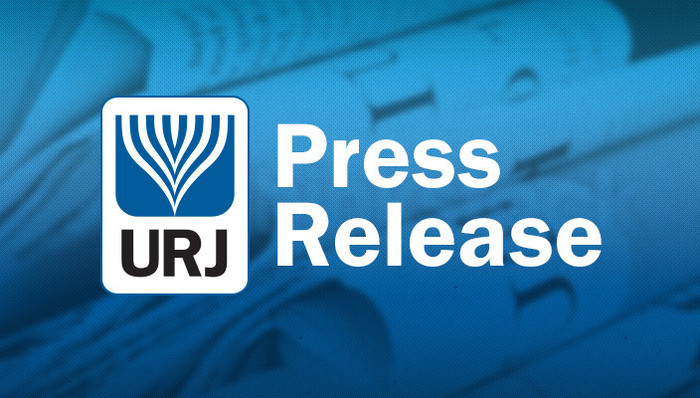 Union for Reform Judaism (URJ) builds community at every level—from the way we collaborate with congregations, organizations, and individuals to how we make connections across North America to advance contemporary and inclusive Jewish life. Providing vision and voice to transform the way people connect to Judaism, we help congregations stay relevant and innovative, motivate more young Jews to embrace Jewish living, agitate for a more progressive society, and foster meaningful connections to Israel.